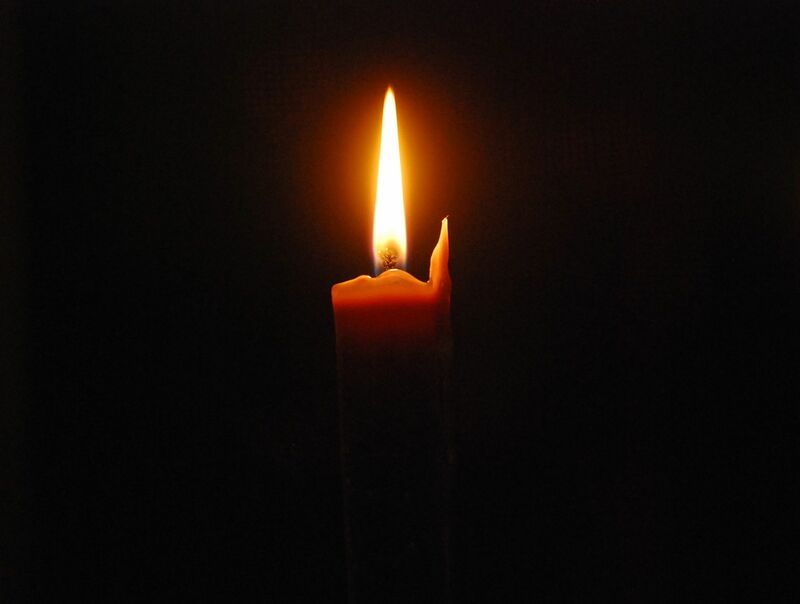 A candle-light service of lessons and carols will be held at 10:00 p.m. on December 24th. Participants are needed for readings or special music. See Pastor Devyn to assist in this meaningful time of worship.